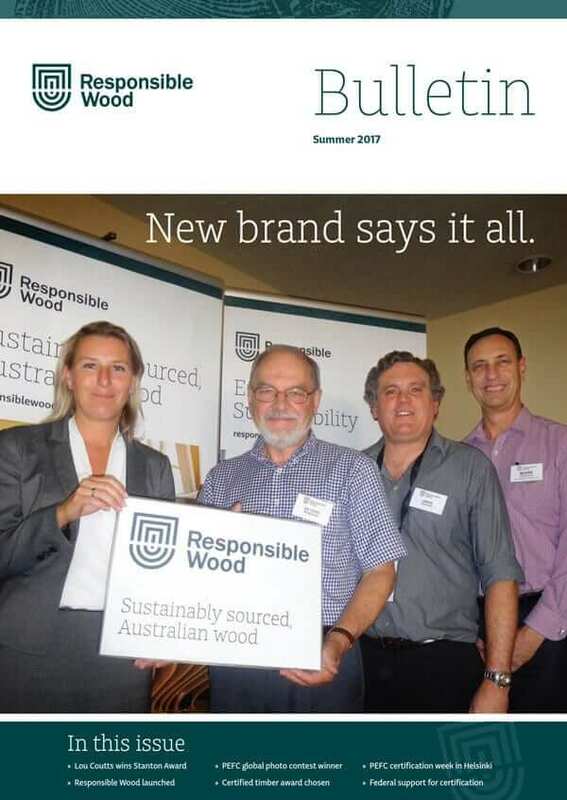 This edition of our industry Bulletin features details of AFS Ltd’s name change to Responsible Wood. We also share details of the winner of the 2017 Richard Stanton Memorial Award for Excellence in Forest Management and the winner of the Australian Certified Timber category at the Australian Timber Design Awards. A coveted award that recognises the use of certified timber from sustainably managed forests.